ScubaSchool provides a large number of PADI dive Courses catering for the complete beginner to the more experienced diver, with courses taking place in any of our three pools or at an inland dive site. All courses are provided on a scheduled basis but individual / flexible instruction can be provided if required (contact us for details). 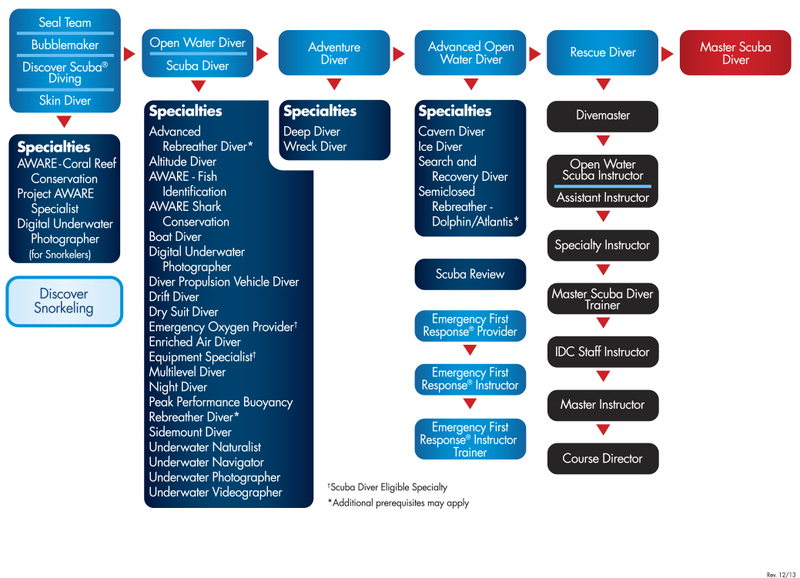 Unless otherwise stated each course is fully inclusive (with the exception of entry fees to inland dive sites) and includes all required equipment, course materials and PADI certification fees. Use the ‘Courses‘ tab in the top to navigate to any of our courses.